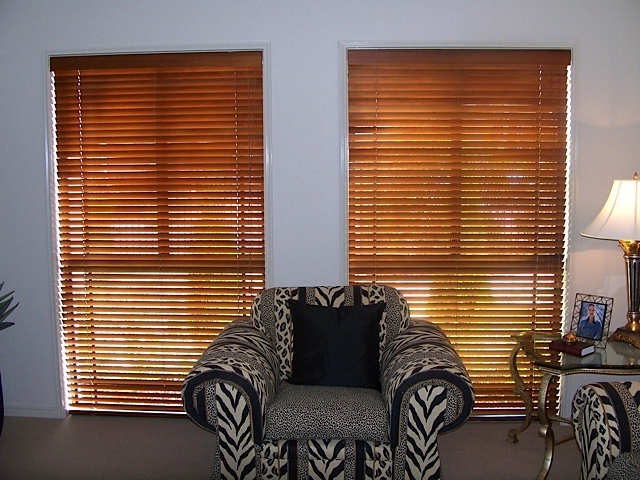 Give your home a fresh, modern look with a choice of the elegant shutters available at Affordable Blinds & Shutters. 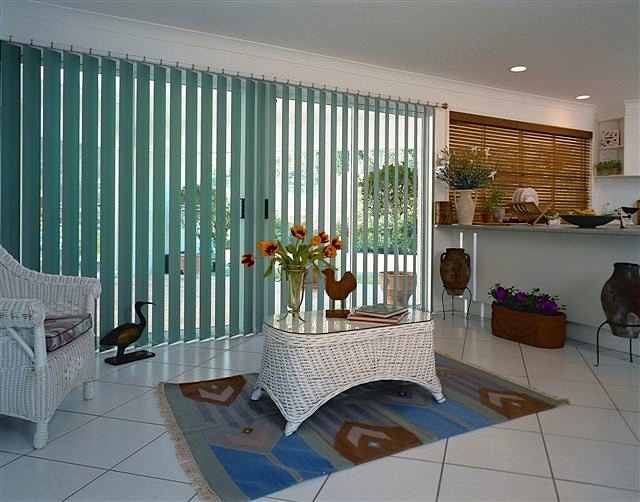 A timeless classic, shutters imbue a property with grace, sophistication and style. 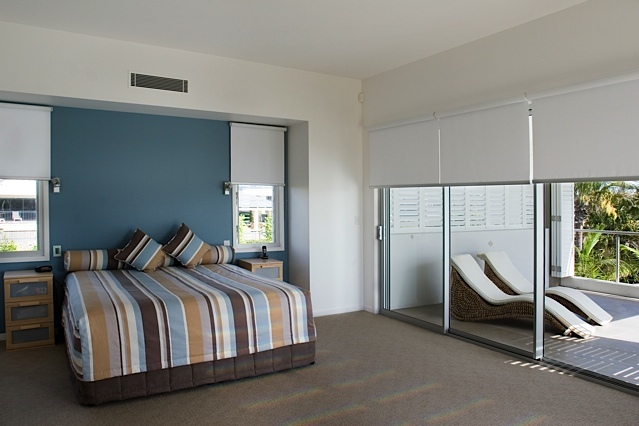 Shutters provide form and function, offering the flexibility of complete privacy protection along with ambient natural light and are a versatile choice for your home and will invigorate any window renovation. 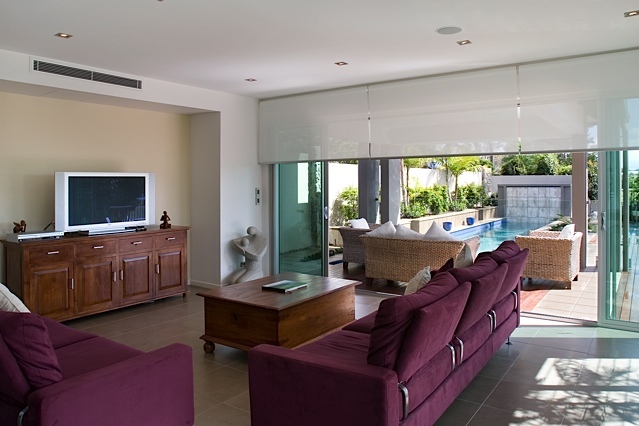 Shutters are a popular choice for interior designers looking to overhaul a residence with the simplest of touches. They are a striking window feature that does so much towards adding value to your property. 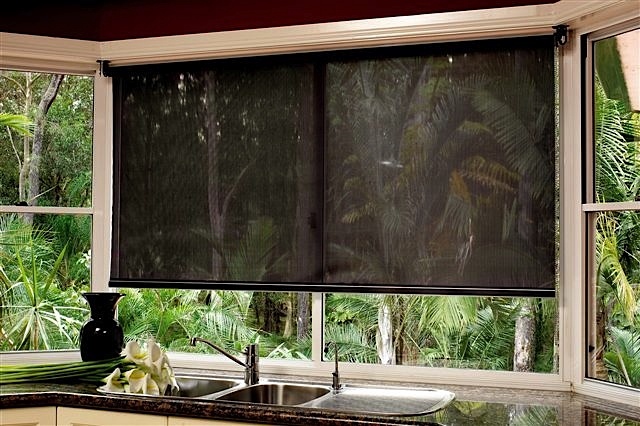 Available in a wide range of designs and materials including blade widths and numerous designs to match your décor and come in the many light control options you require from a window covering. Custom-built to suit every application, our friendly, professional team are available to help you select just the right shutters for your home. Whether you’re after items for indoor or outdoor use, our staff can guide you towards the perfect style and product for your needs.